However caution must be exercised in extrapolating these findings nolvadex pct sale to.. The Maegan E. Spindler Education Scholarship Fund was established in 2014 by the friends and family of Maegan Spindler. Maegan was a young biologist who was very passionate about the natural world and outdoor recreation. The Adirondacks was the place where she got her start as a conservationist. At age 25, Maegan tragically lost her life to a drunk driver who struck her and a colleague while they stood in a parking lot. In the face of this tragedy, her friends and family found a way to honor Maegan’s life in a meaningful and lasting way. 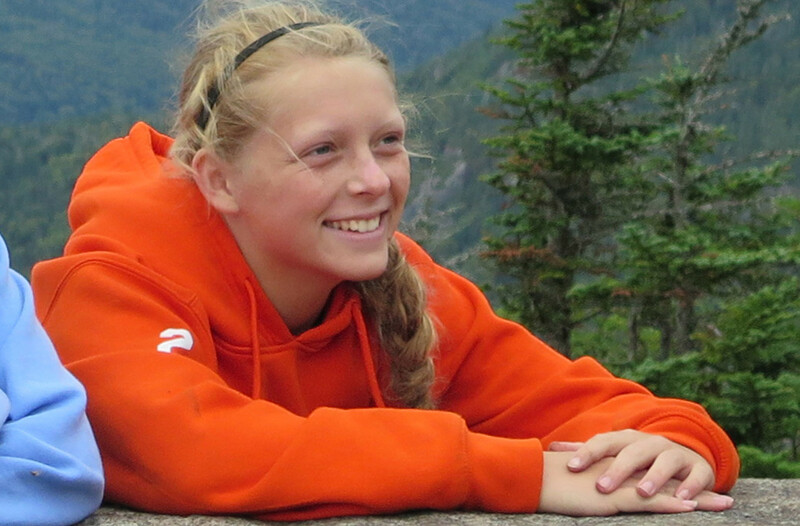 This scholarship will sponsor at least one high school and/or college student each year to participate in one of ADK’s education programs with the intent of continuing to foster Maegan’s love for the natural world. The recipient of this scholarship can receive up to $300. The Jane C. Neale Memorial Scholarship Fund was established in 2008 by the friends and family of Jane Neale. Jane was very passionate about the Adirondacks and the conservation of it through ADK’s Field Programs. An Albany Chapter member, Jane led many hikes for the Chapter as well as trail projects. Her passion for the trails was exemplified in her service as Chair of the Trails Committee for several years. During this time she conducted many trail workshops, particularly aimed at getting young people involved in trail construction and maintenance. Through the Jane C. Neale Scholarship, Jane’s legacy will be carried on through the youth who wish to participate in our volunteer trails program. Recipients of the Jane C. Neale Scholarship have their participation fee waived when volunteering for a five-day high school trail project. The Sean A. Kelleher Memorial Scholarship Fund was established in 2006 by Gail and Brian Kelleher in memory of their son. Sean was a very passionate hiker, and it is the wishes of Sean’s family to allow students the opportunity to experience the outdoors by participating in the Adirondack Mountain Club’s High School Volunteer Trail Program. The recipient of the Sean A. Kelleher Scholarship will have their participation fee waived when volunteering for a five-day high school trail project. The Adirondack Mountain Club Woods Woman Scholarship began in 2014. It is the wish of this anonymous donor to encourage and celebrate young women who are passionate about pursuing trail work and outdoor lifestyles. The young woman chosen for this scholarship will have her participation fee waived for the five-day high school volunteer trails project. In continued support, the Glens Falls/Saratoga Chapter of the Adirondack Mountain Club would like to offer students who reside in the Gens Falls / Saratoga region a chance to get out and volunteer on the trails. The recipient of the Glens Falls/Saratoga Chapter Scholarship will have their participation fee waived when volunteering for a five-day high school trail project. Filled for the 2019 season! Tahawus Trails LLC would like to offer young people the opportunity to participate in backcountry trail projects. The senior staff in Tahawus Trails LLC all had deeply enriching experiences while working on High School Project as teenagers, and would like to allow other young people the same opportunities. The recipient of the Tahawus Trails LLC Scholarship will have their participation fee waived for a five-day high school project. In continued support, the Schenectady Chapter of the Adirondack Mountain Club would like to offer students who reside in Schenectady County a chance to get out and volunteer on the trails. The recipient of the Schenectady Chapter Scholarship will have their participation fee waived when volunteering for a five-day high school trail project.